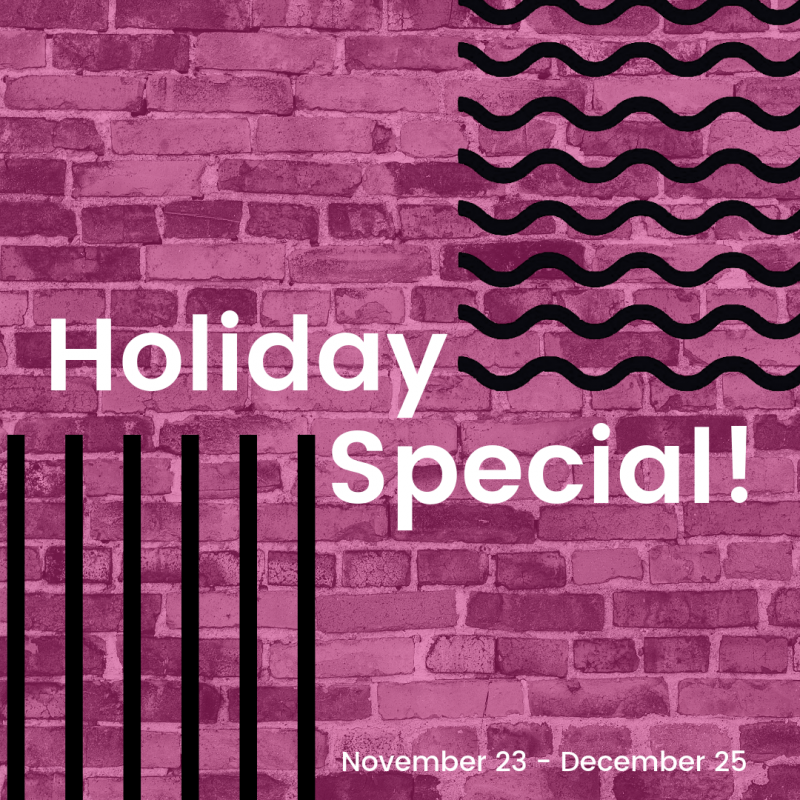 We are so thrilled to be partnering with Track + Channel to bring you an epic holiday special! 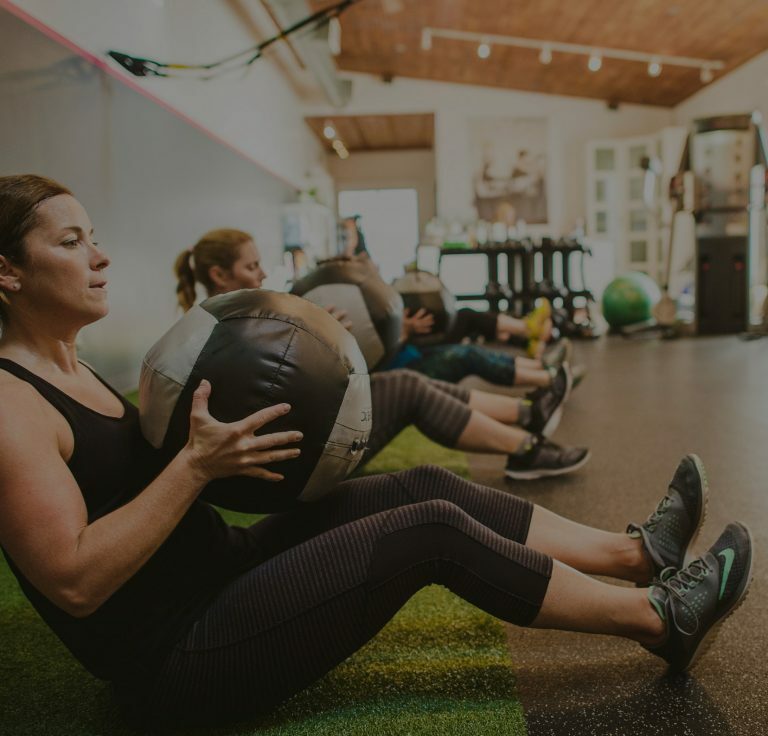 When you purchase a gift certificate at Boutique Fitness for a full package of training, you will be gifted five classes at Track + Channel. The best part is that you can save 25% off full packages at BF from November 23 – December 25. Boutique Fitness will be CLOSED on black Friday (Nov. 23), closed on Sundays, and will be closed on Christmas Eve, Christmas Day, and the day after Christmas. We will be OPEN for the downtown NB Holiday Stroll: Saturday, Dec. 1 & Sunday, Dec. 2 from 11-4. Here you will be able to purchase your gift cards for Boutique Fitness, which will include the Track + Channel Gift Certificate. You will also be able to purchase just Track + Channel Gift Certificates on these days, which will be 25% off a package of 10 classes. You can purchase your Boutique Fitness gift certificate online, however online sales will not automatically come with your gift of 5 classes. You will need to email hello@trackandchannel.com with your GC# and they will graciously add your classes to your account. There is no limit! You can purchase as many as you like. If you purchase 3 BF gift cards you will receive 3 packs of 5 classes to T+C.